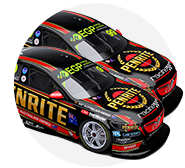 David Reynolds has claimed ARMOR ALL Pole Position for the 2018 Supercheap Auto Bathurst 1000 by a scant 0.0094 seconds over Jamie Whincup. Penrite Erebus driver Reynolds was the second-last driver out in the ARMOR ALL Top 10 Shootout and recorded a 2:04.0589s. 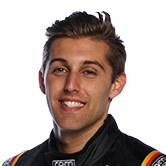 It put Reynolds ahead of rookie team-mate Anton De Pasquale, with only provisional polesitter Whincup left to run. 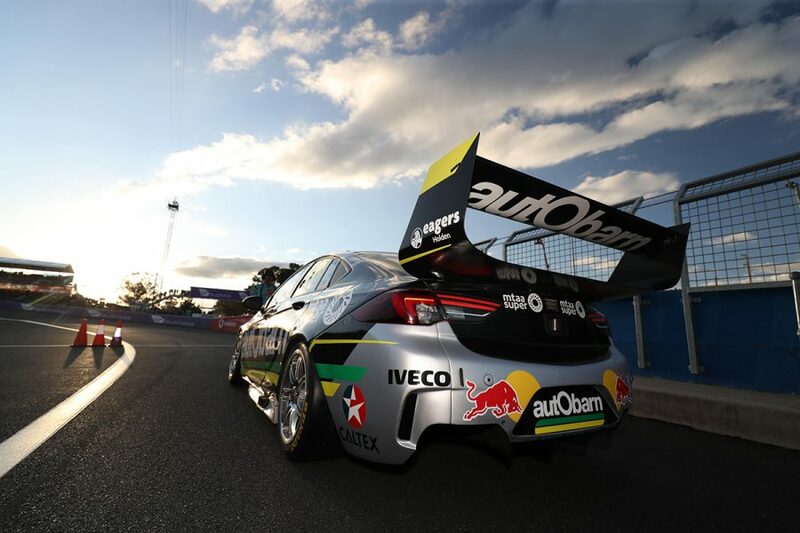 Seven-time Supercars Champion Whincup was nearly four tenths behind Reynolds after the first sector but pegged the margin back over the rest of the lap. 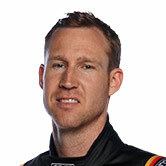 His Red Bull Holden Racing Team Commodore logged a 2:04.0683s to fall just tantalisingly short. It is a second Bathurst pole for Reynolds, after topping the Shootout in 2015, having won last year's Great Race with Luke Youlden. "I’m just ecstatic," Reynolds said. "My young team-mate did a pretty amazing time, I couldn’t let him beat me, so I had to go a couple of tenths down the road. I threw everything at it, that’s all I had left. "At four o’clock this morning I was replaying how I could get the last couple, of tenths, my car was amazing. "Our cars are so fast; the team has done a brilliant job. I just want to win again tomorrow." 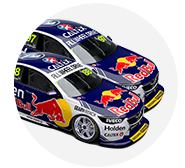 Whincup's bid for a first Bathurst win since 2012 with Paul Dumbrell will start from second place. "I’m really happy with that lap, I didn’t over-push. A front-row for tomorrow, I couldn’t ask for more," he said. "It’s a big night already tonight, so not being on pole is not a bad thing to be honest." Contesting the Great Race for the first time, De Pasquale headed out second, having been ninth in provisional qualifying. 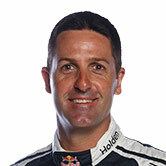 He turned a 2:04.3498s, a benchmark that was ultimately only bettered by Reynolds and Whincup. "The lap felt good, I wasn’t sure it’d be as good as third, but once a few guys went out it was starting to get serious that we could be quite high," De Pasquale, joined by fellow rookie Will Brown, said. "I’m very happy, to start third in only our second ever enduro, I’m pretty stoked. "We’ll have a big think about it tonight and obviously it’s a long, long day tomorrow." Shane van Gisbergen joins De Pasquale on the second row, with a 2:04.5385s, admitting he "probably didn’t get it quite right". 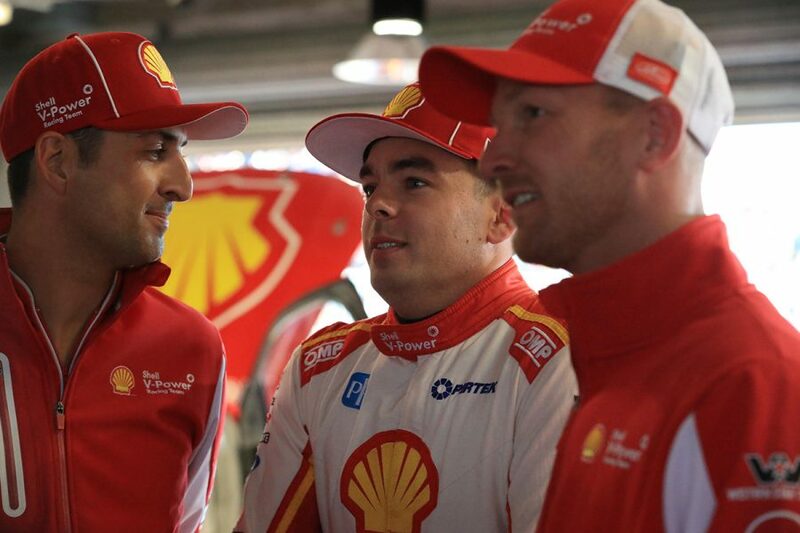 Scott McLaughlin could not repeat his 2017 heroics and will start fifth, alongside fellow Ford driver Cameron Waters in the Falcon's Bathurst farewell. "I tried to give it everything into The Chase because I knew I was on a good lap," McLaughlin said. "Go hard or go home they say, grip it or rip it and I gave it a crack. 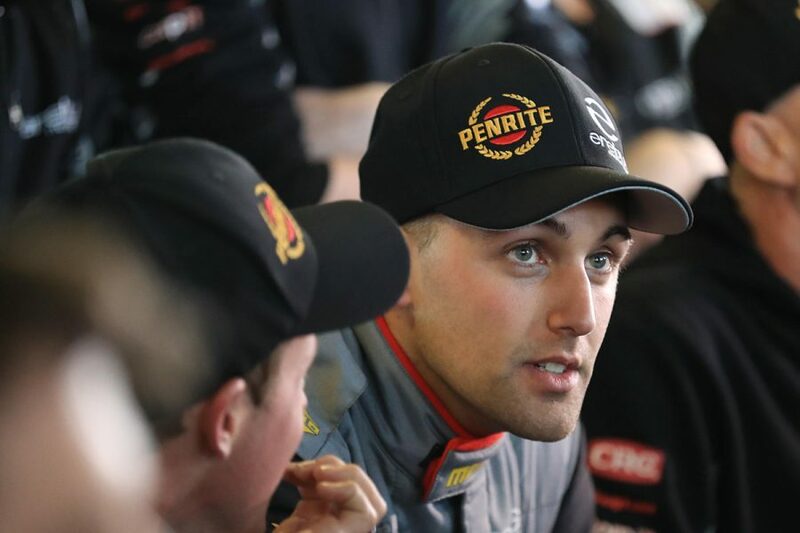 First-time Shootout runner Nick Percat and James Courtney took seventh and eighth. “I just couldn’t get the rear hooked up," Courtney, fifth provisionally, said. "I was so pinned, that thing was lethal, I think I hit the wall, it was pretty wild but good fun." Craig Lowndes, in his 17th and final Bathurst Shootout as a full-time Supercars driver, could only manage ninth. Lowndes was least content to have the weekend's steering problems in his Autobarn Commodore resolved. “We’ve been fighting the steering the last couple of days, we fixed it, but the car balance wasn’t quite nice across the top,” he said. Garth Tander was the first man out in his Wilson Security GRM Commodore, turning a 2:05.1717s, which De Pasquale bettered by eight tenths almost immediately. “I got a bit greedy for the run up Mountain Straight,” Tander said. Beyond the Top 10, Chaz Mostert and James Golding will start 11th and 12th. After a 20-minute warm-up session at 8:05am, Sunday's iconic 161-lap race gets underway at 11:10am AEST.